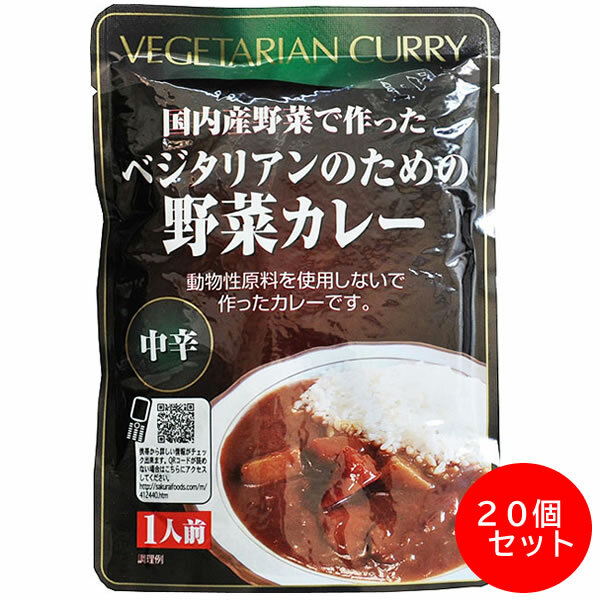 For vegetarians made with Sakurai food domestic vegetable Curry is in no animal ingredients, using domestically grown vegetables (Curry). Mild and slowly fry the onion and tomato Purley, mango chutney, acid and deep flavor. It is without preservatives and colouring. Medium spicy. Sales person Sakurai food co., Ltd.
-Cut the seal on the bag, each bag put boiling water in heat 5-7 minutes, moved to the dishes served. Heating time models W (watt) numbers may vary please go easy reference such as microwave oven instruction manual. • Avoid direct sunlight and high temperatures, keep at room temperature. And if you want the dish after cooking is very hot, so attention enough. -Please note may splash hot taking a warm wrap in the microwave, toppings and sauces. -Please could not be stored after opening. * Manufactured products containing eggs, milk, shrimp and crab in the same production line. * This product is the retort food. Curry with mixed vegetables for vegetarian food Sakurai click here for orders from one piece! If you hope for the lower postage even if it takes time, please choose this. You order it from us. 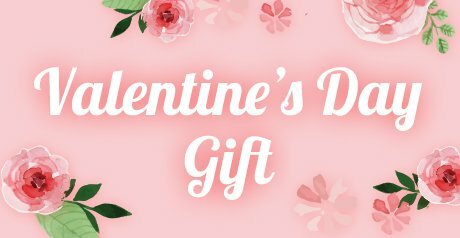 Click here , You can refer to the about postage. mail You receive an automatic email. 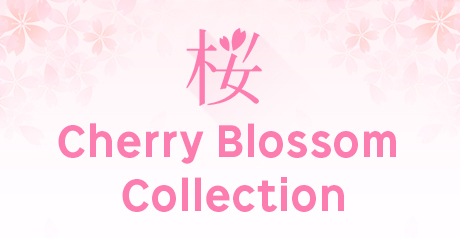 is not included in a purchase amount of money. mail You receive an email to ask you of us for confirmation. we will ship your package as soon as possible. The EMS is top priority among JP international mails. We send it out in EMS abroad basically. and dispatch, I recommend it. It send baggage more than 2kg relatively cheaply. We recommend it even if it takes time when the postage should be low. It send baggage more than 2kg more cheaply than airmail. *SAL has a countly and the area that are not available. small articles can be sent at a lower rate than EMA or Parcel Post. even if it takes time in the case of small baggage less than 2 kg. the cost is lower than airmail or EMS. *We cannot chase the baggage.We do not do the guarantee after the shipment.